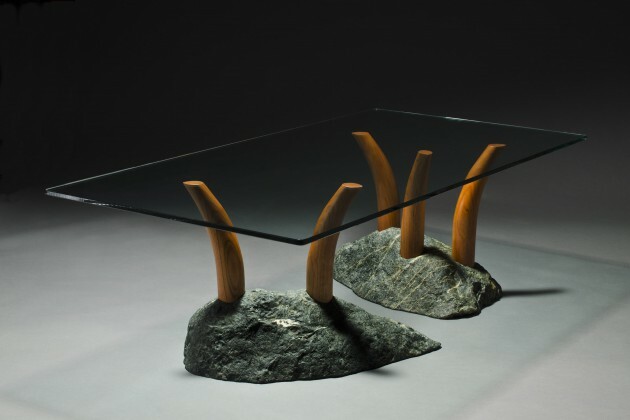 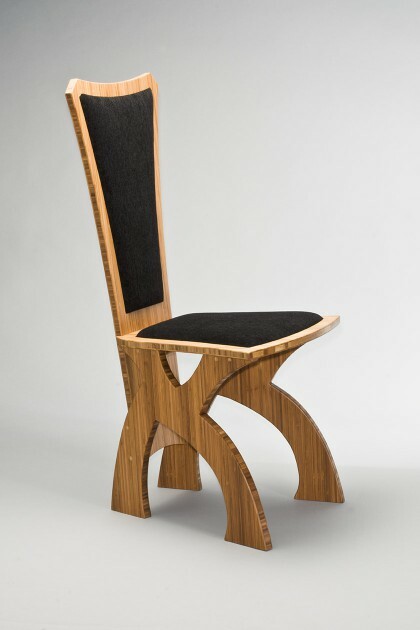 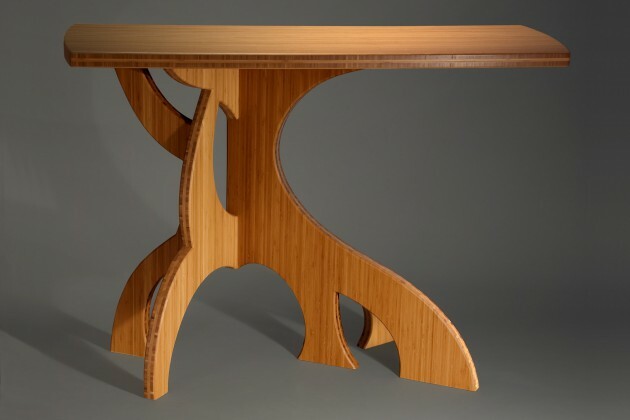 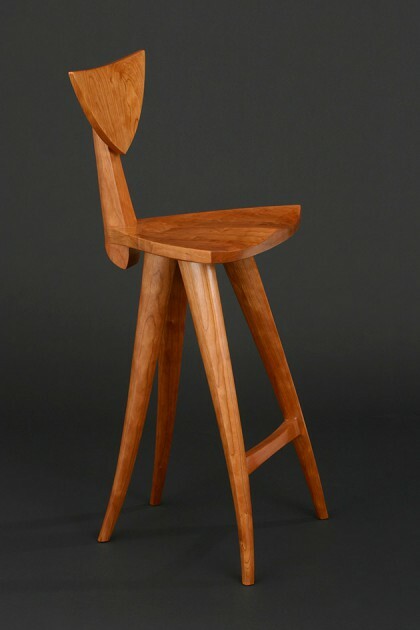 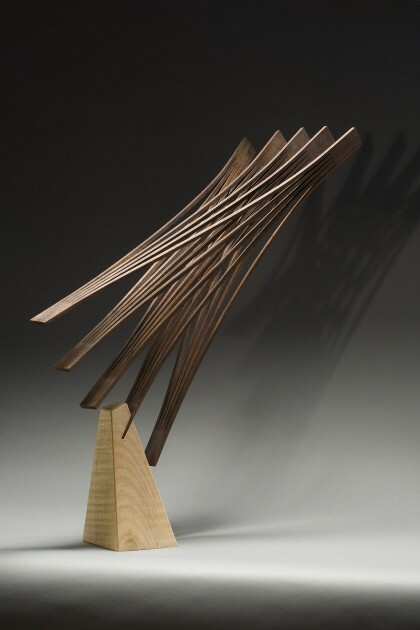 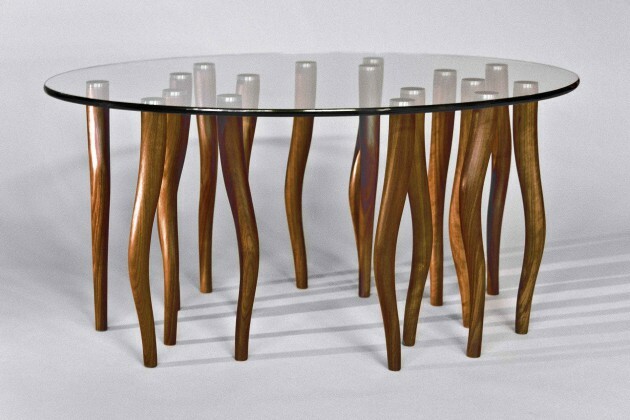 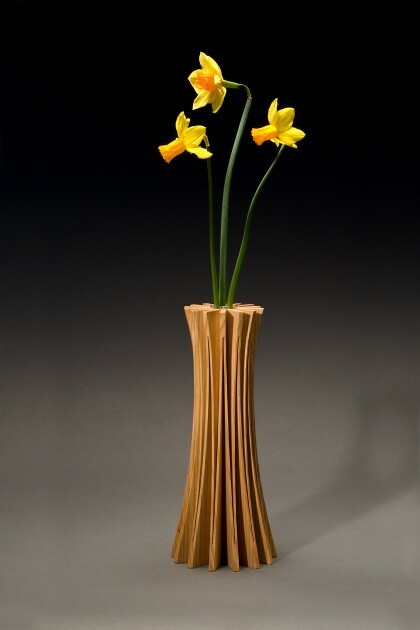 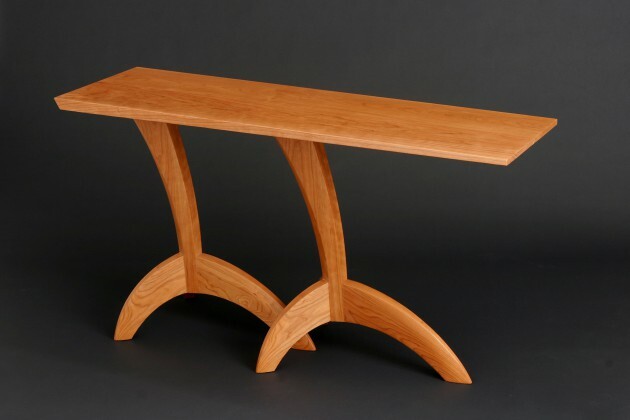 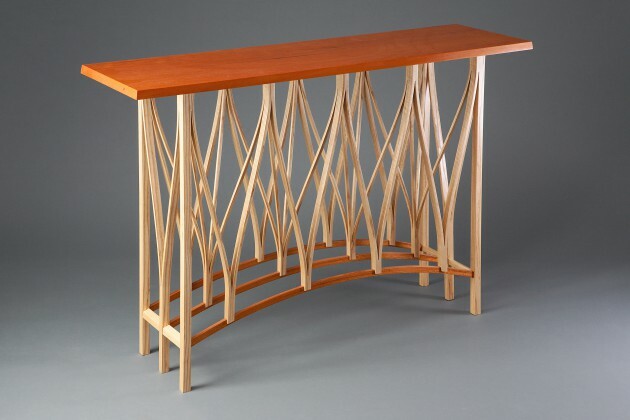 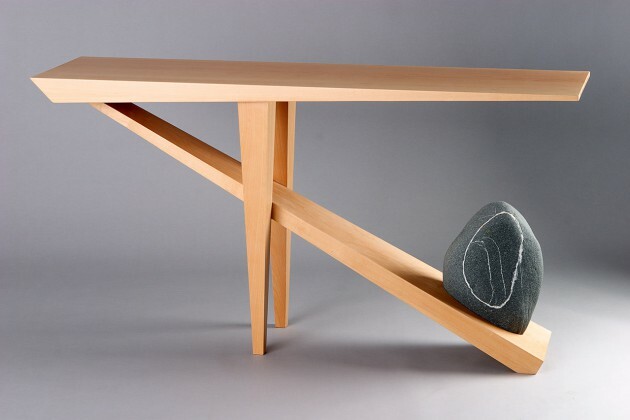 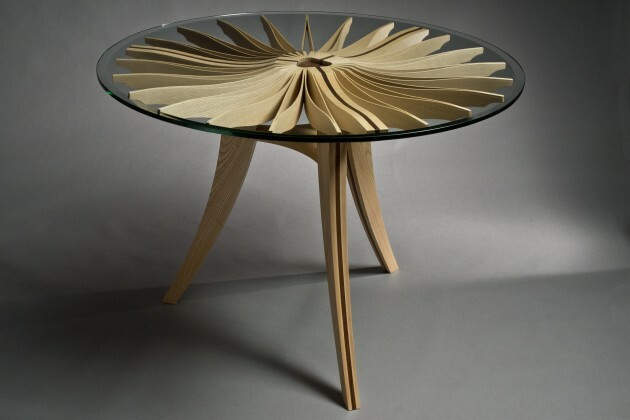 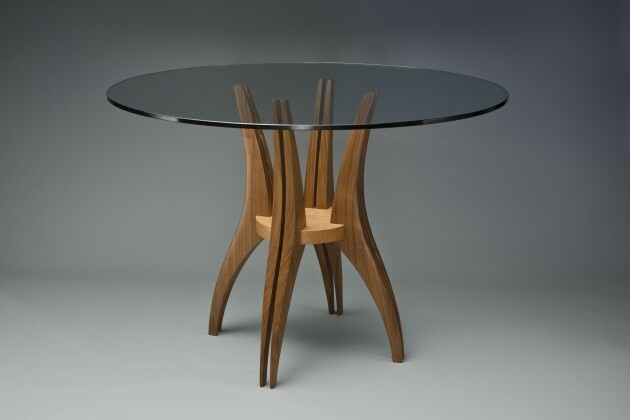 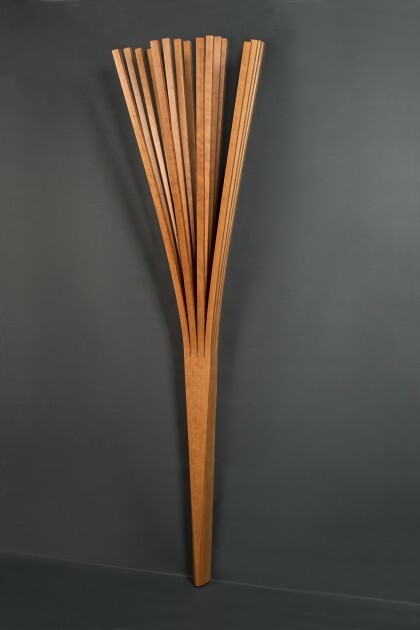 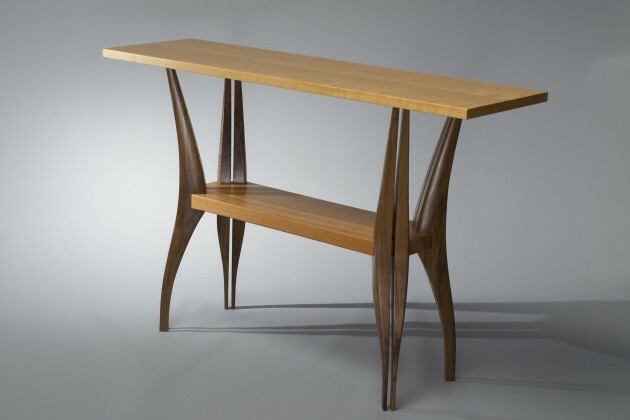 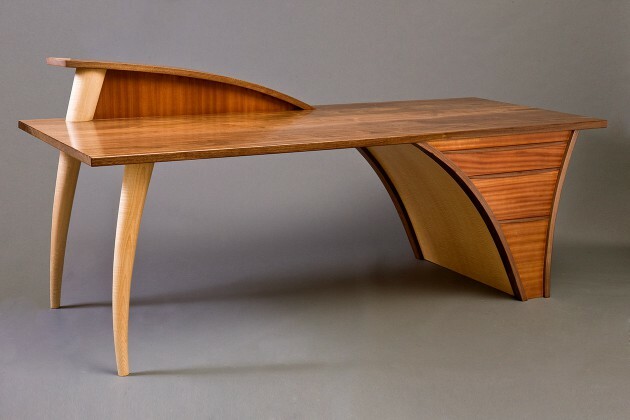 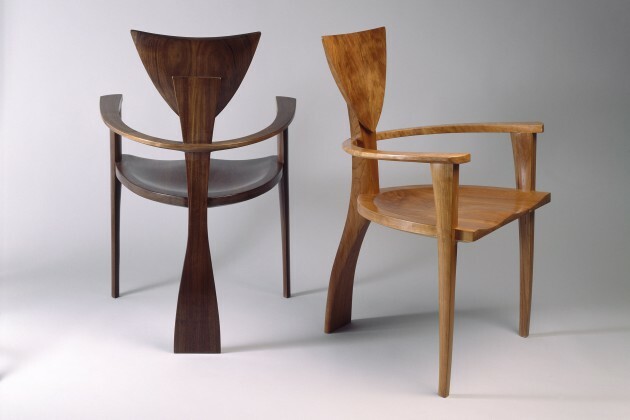 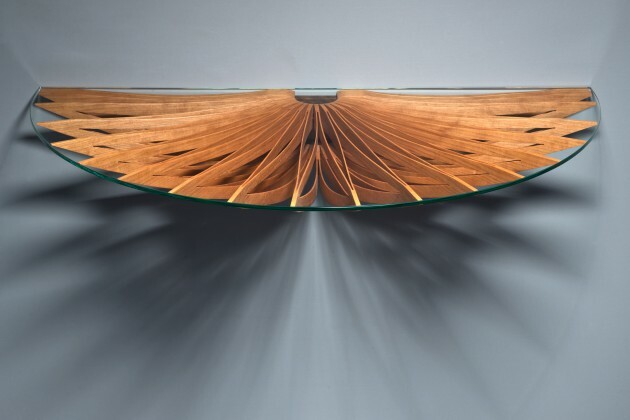 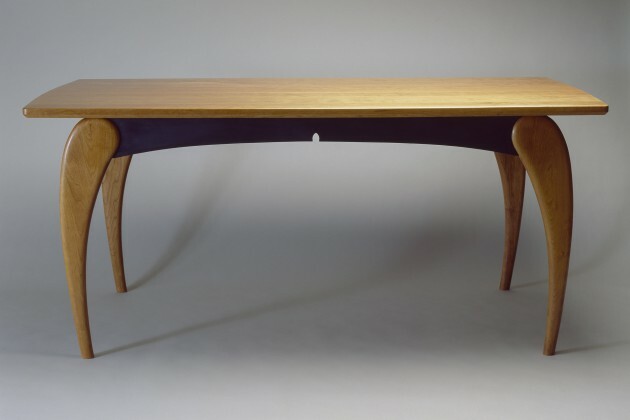 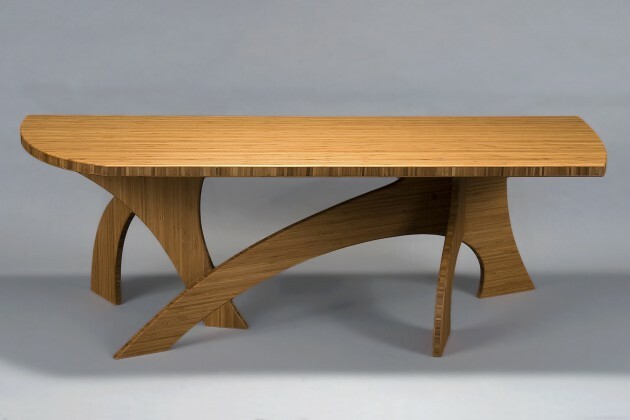 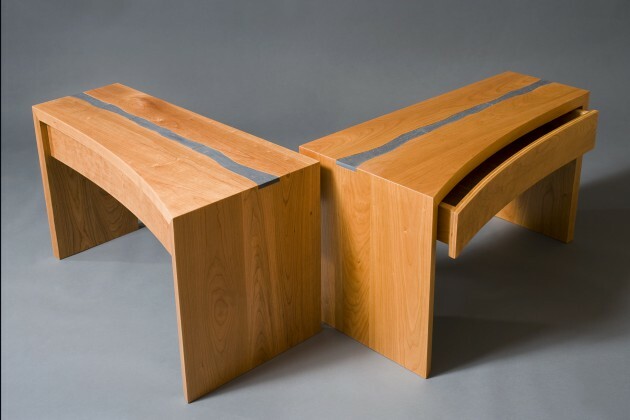 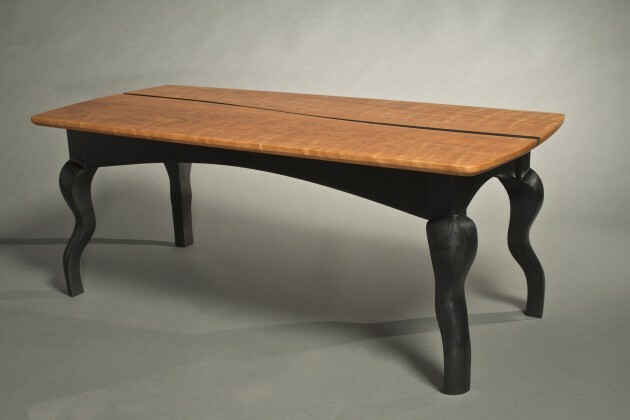 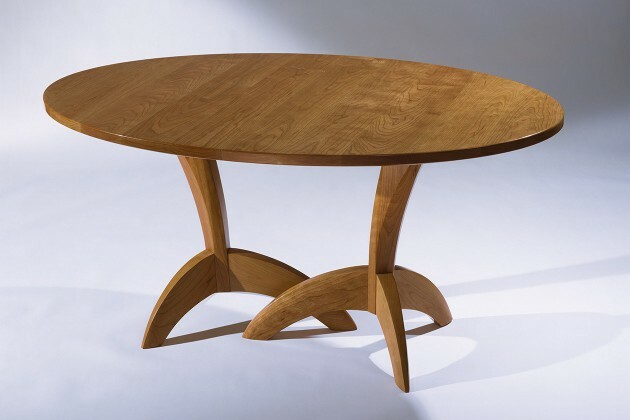 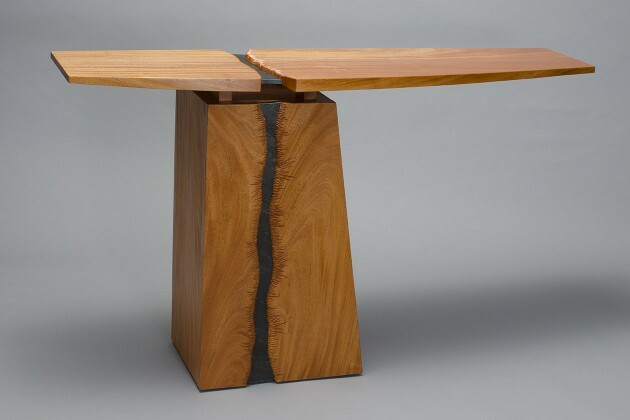 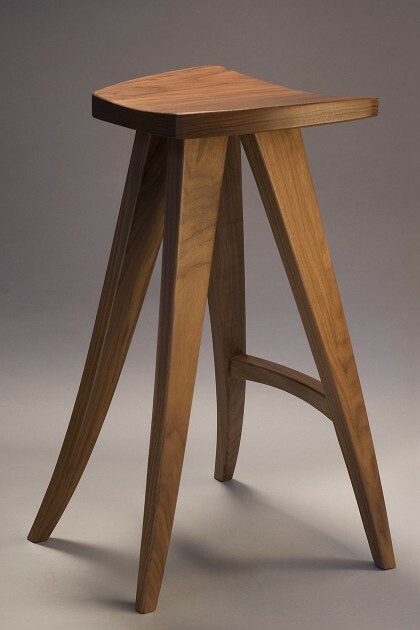 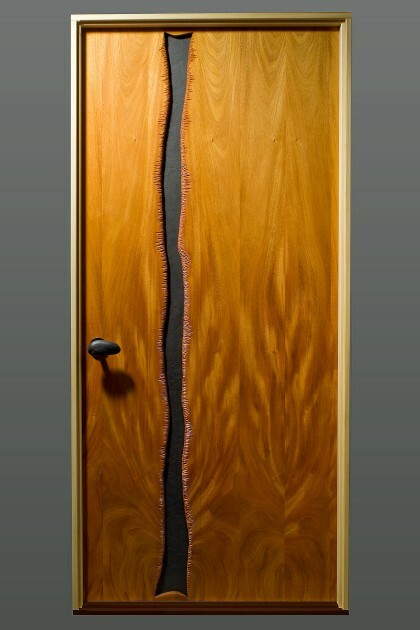 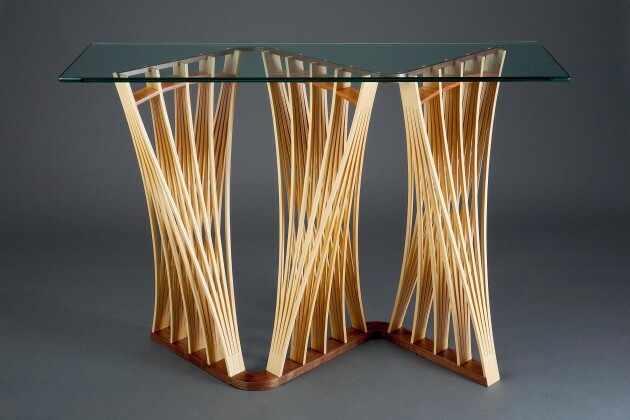 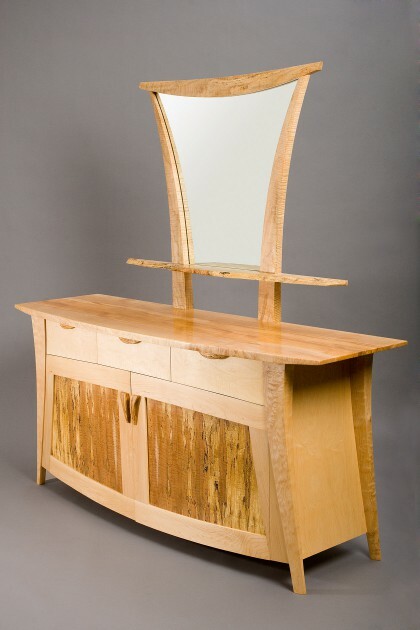 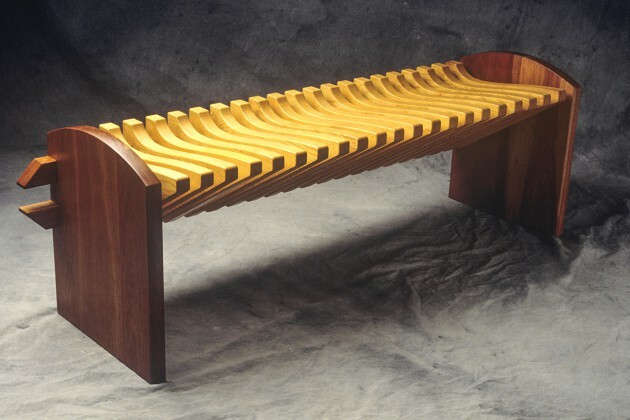 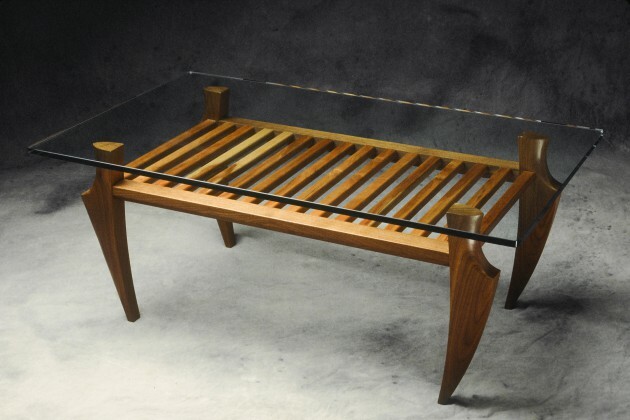 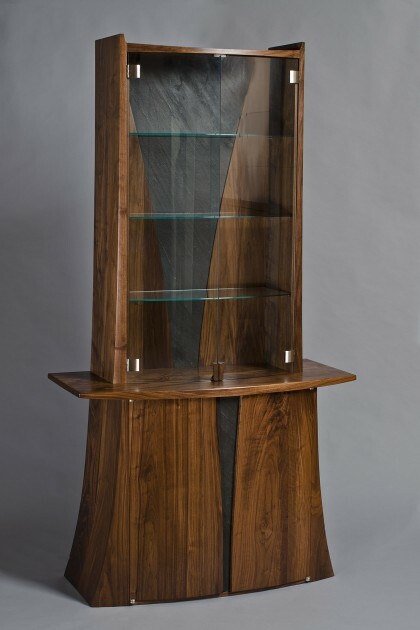 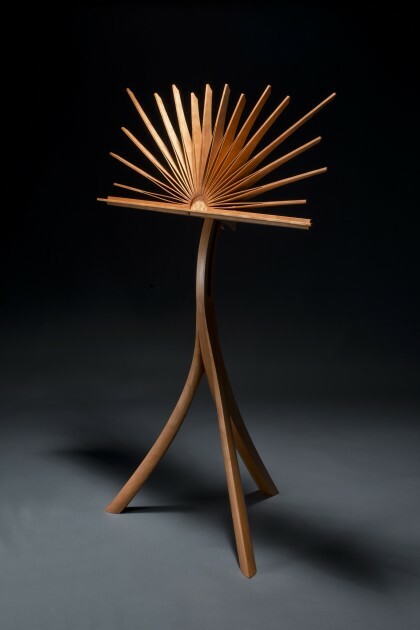 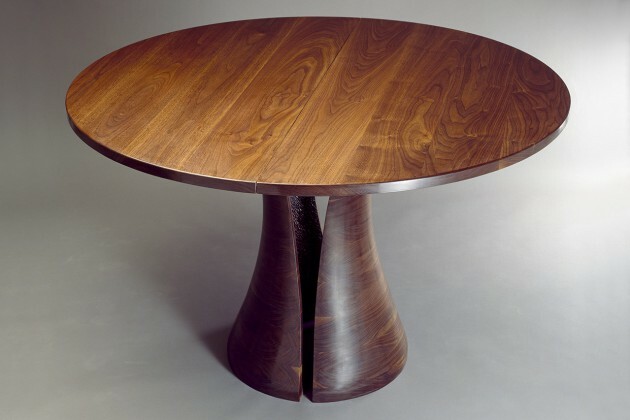 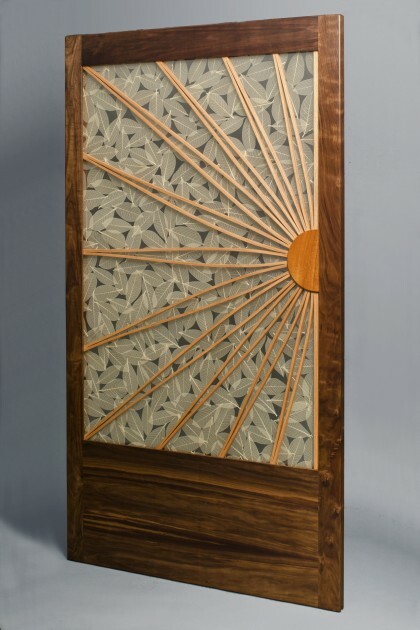 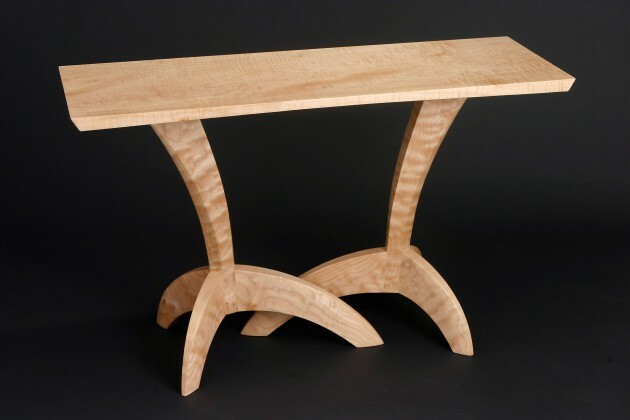 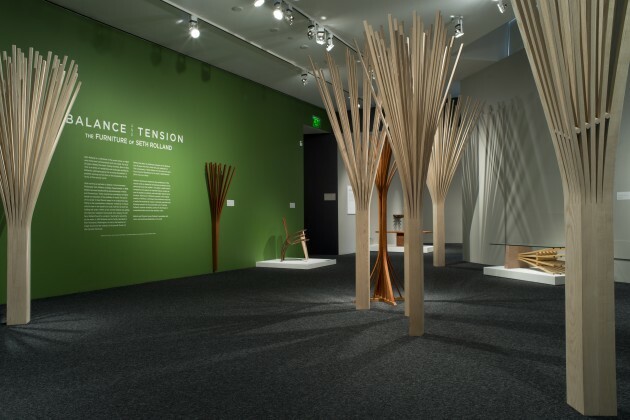 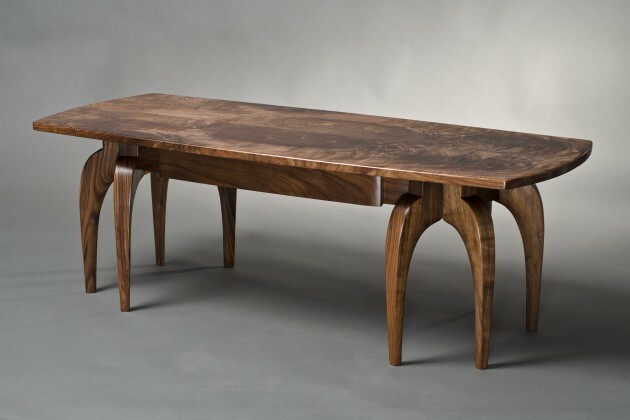 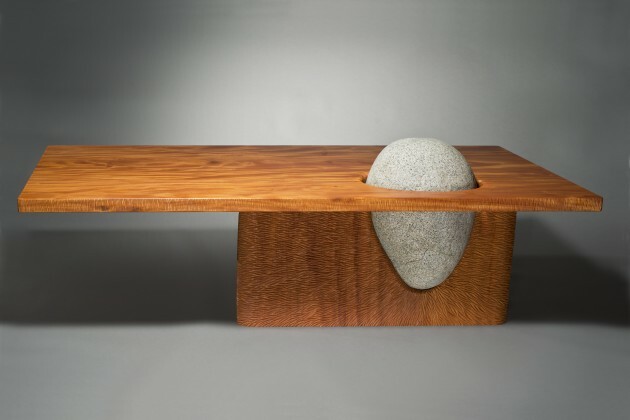 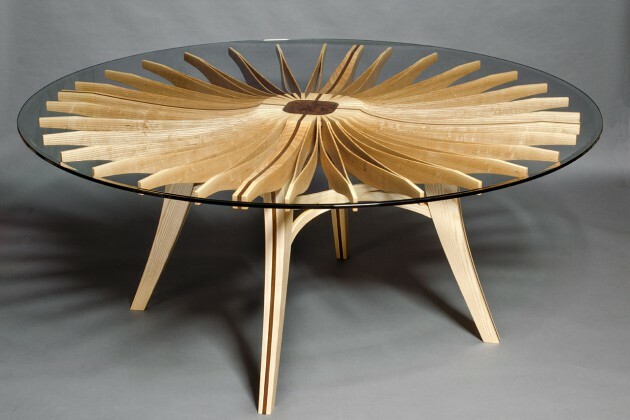 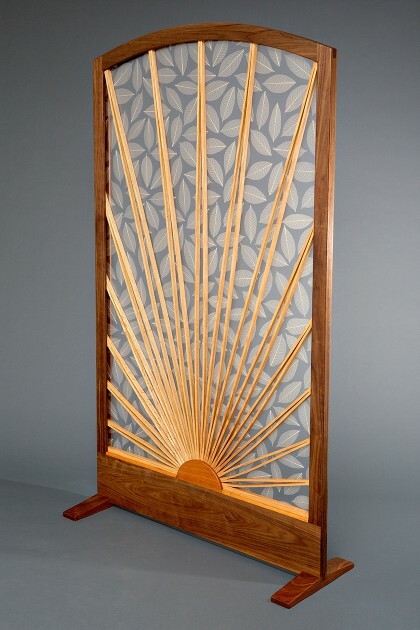 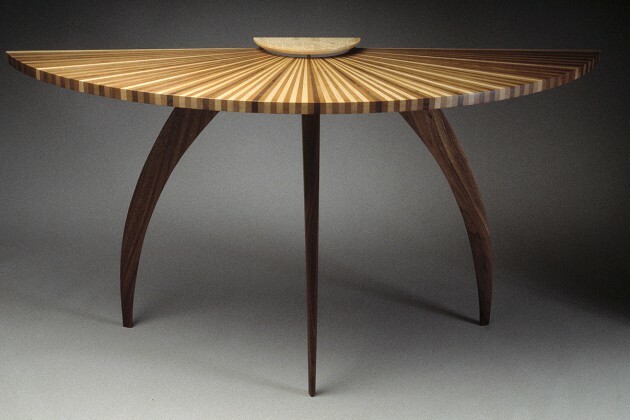 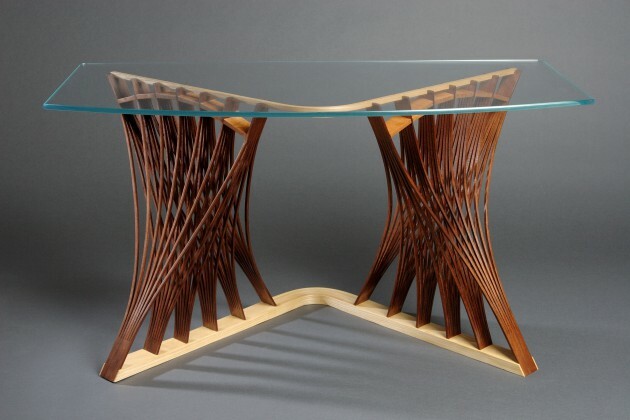 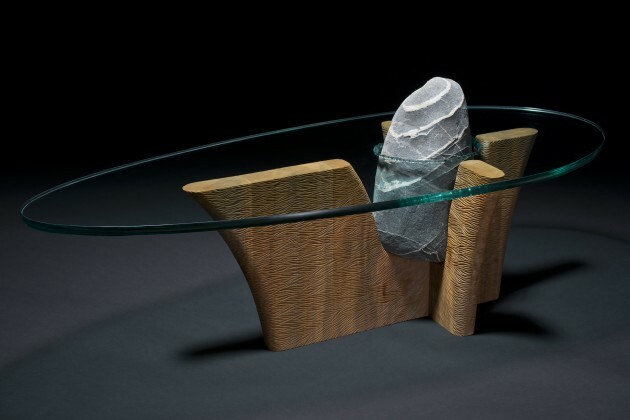 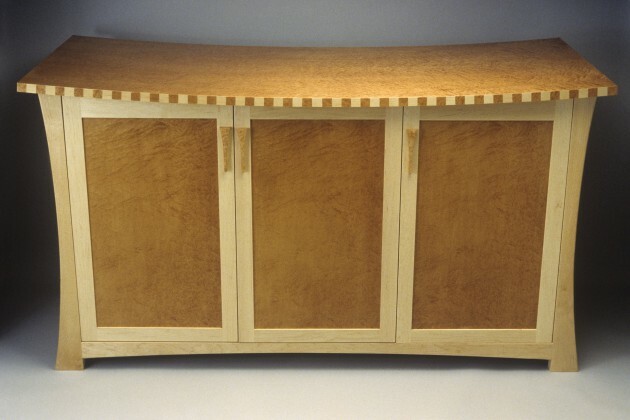 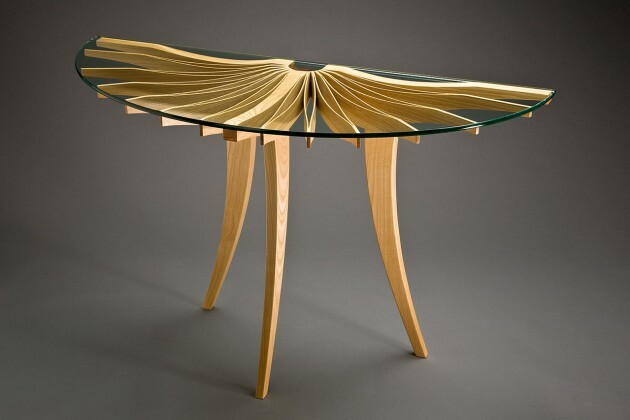 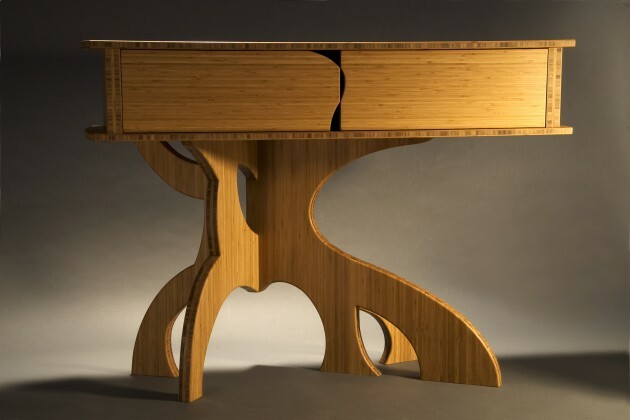 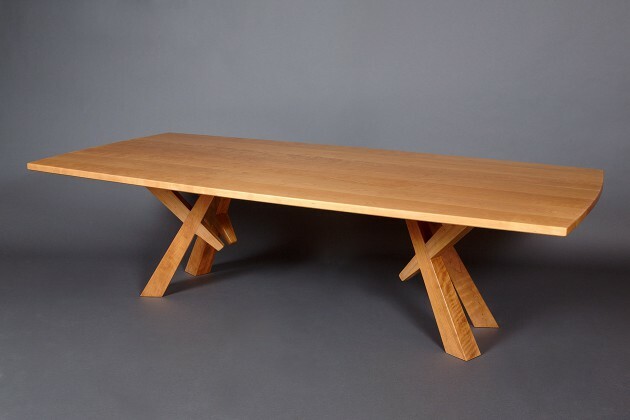 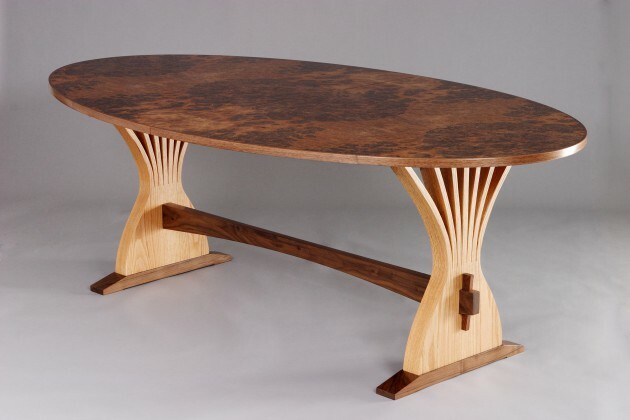 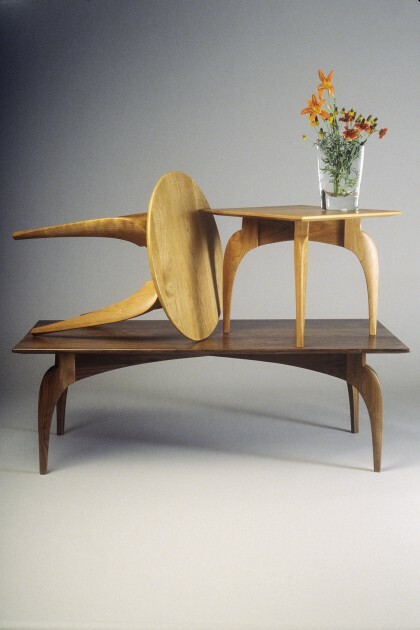 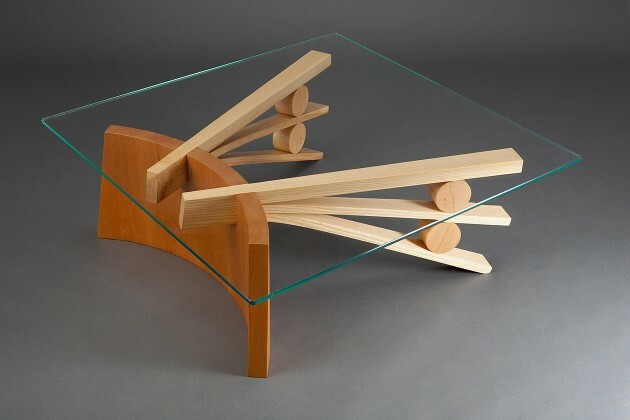 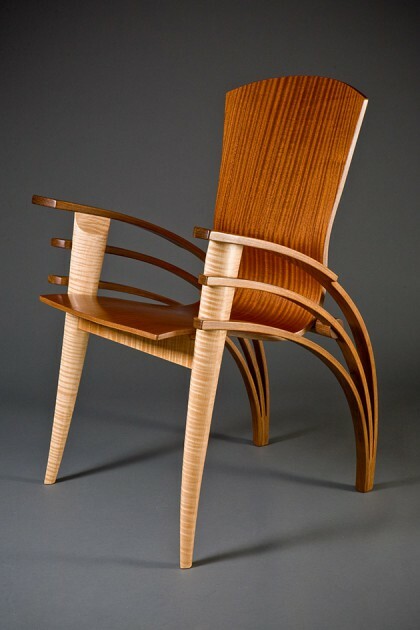 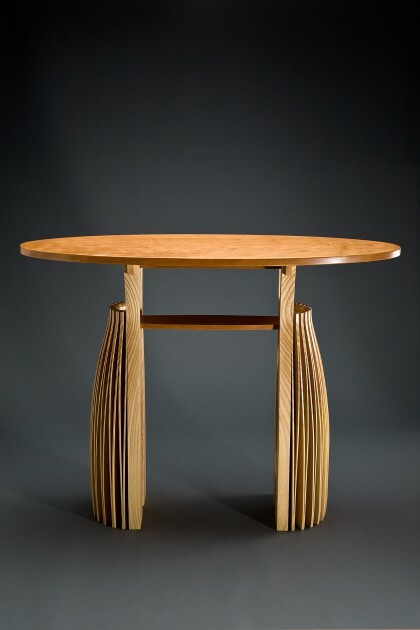 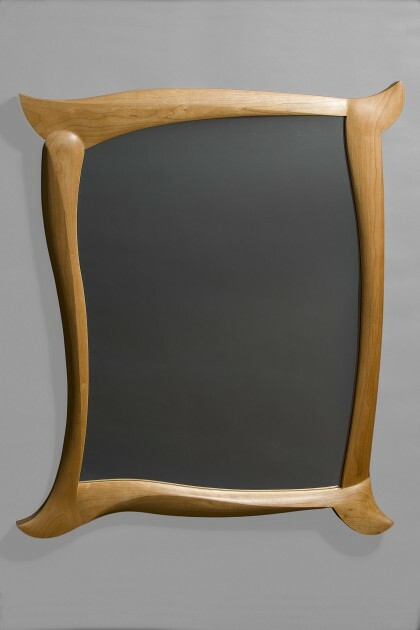 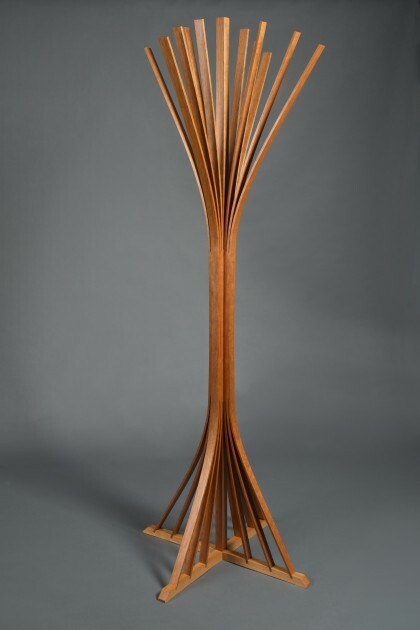 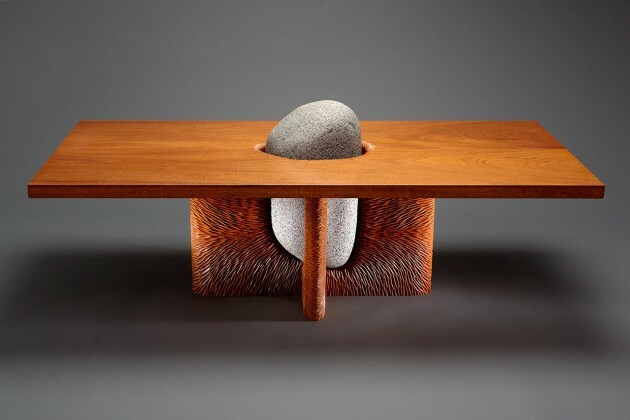 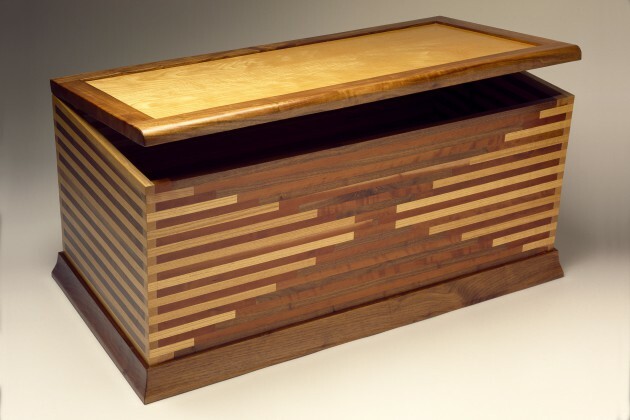 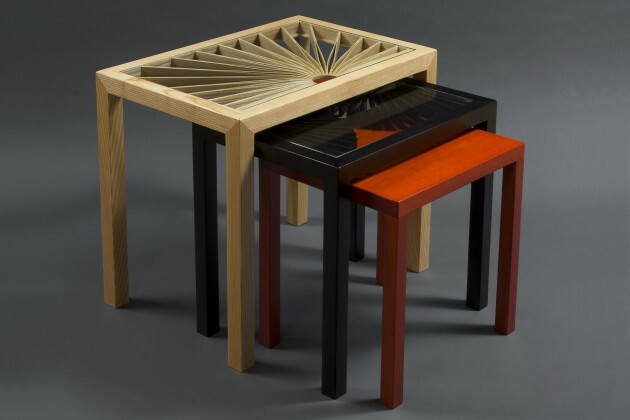 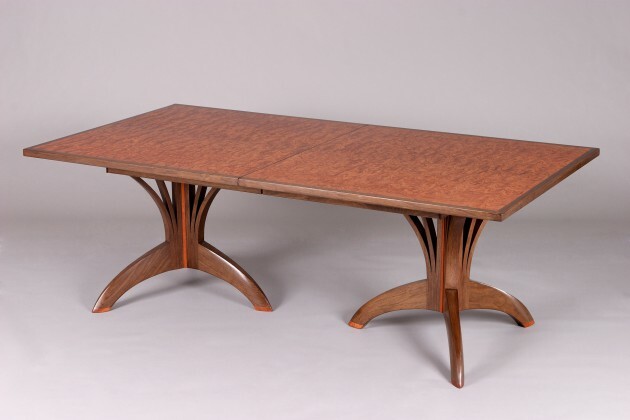 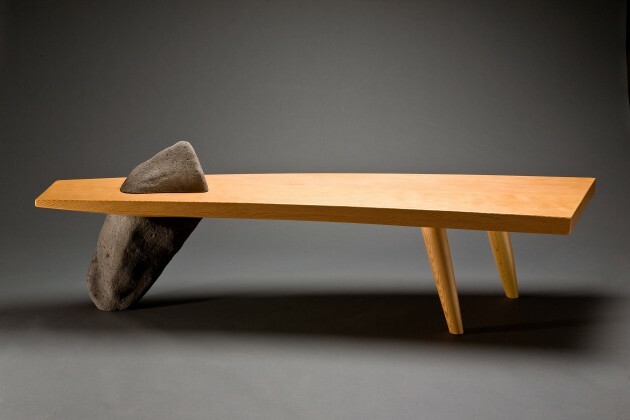 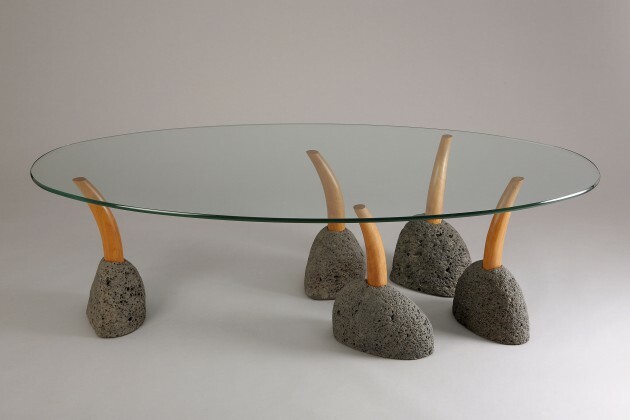 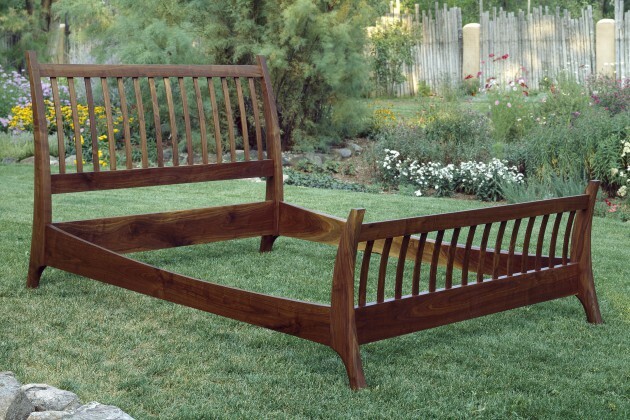 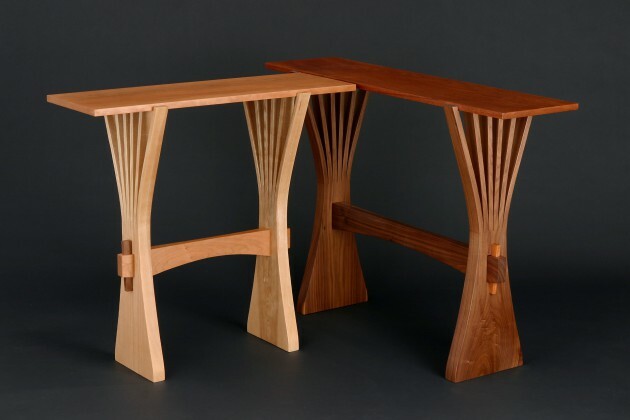 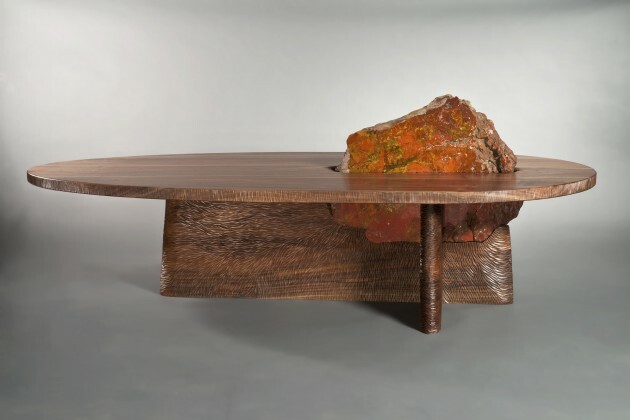 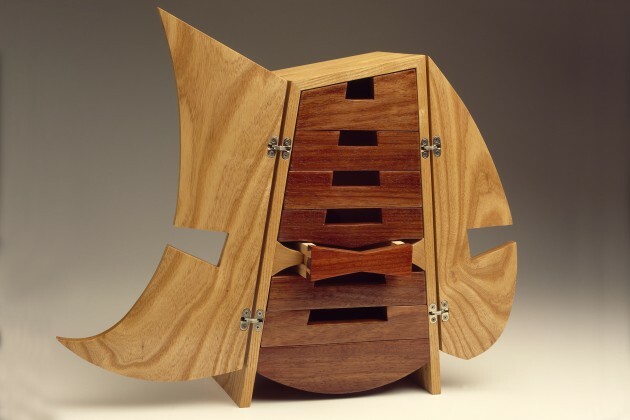 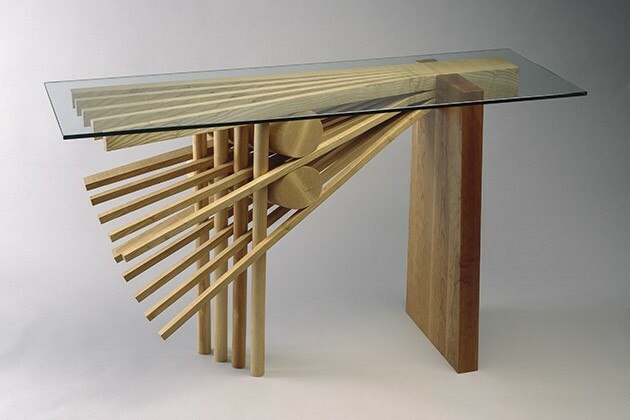 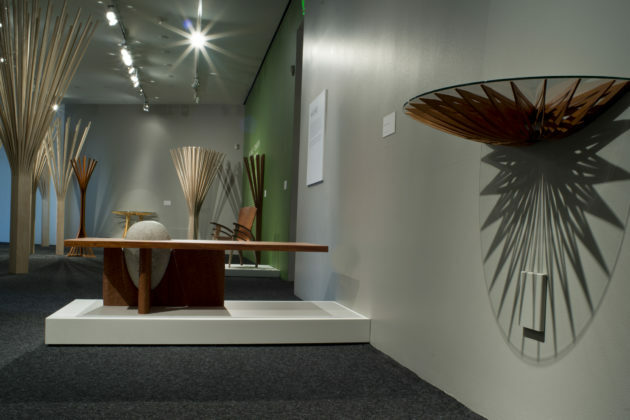 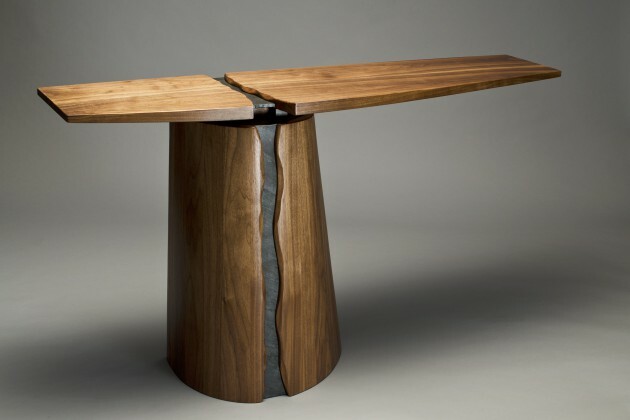 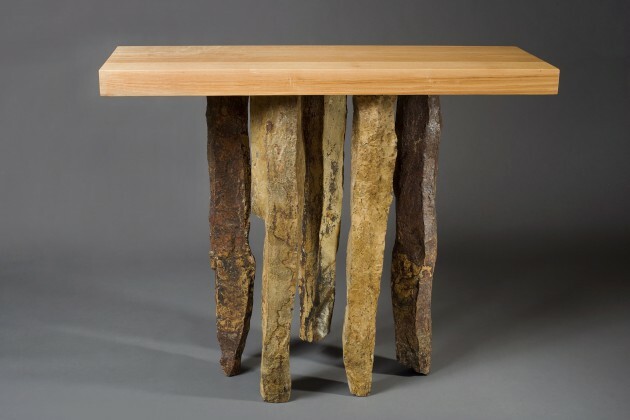 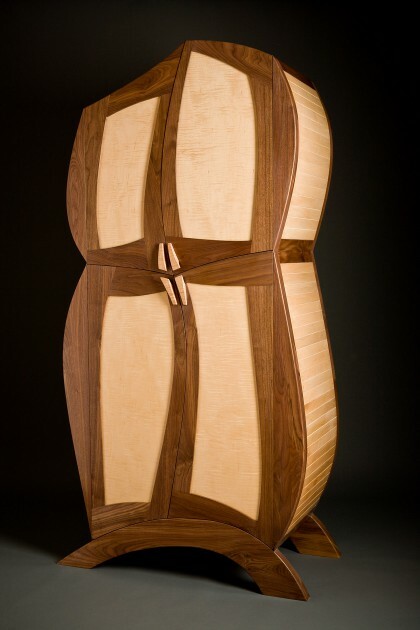 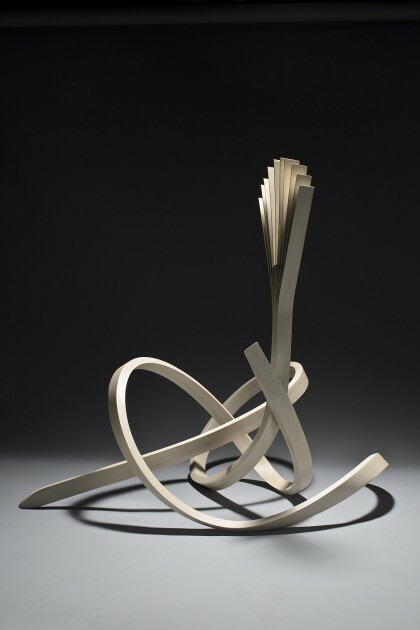 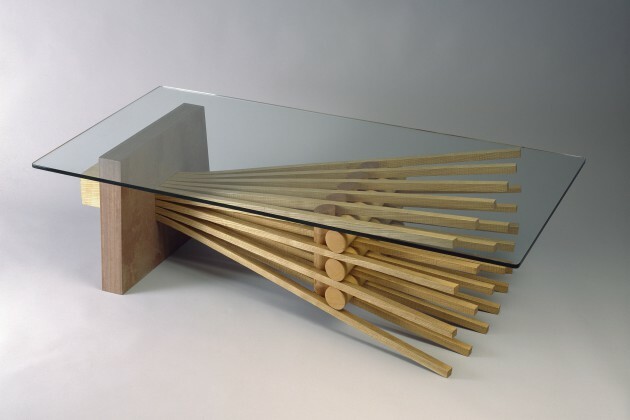 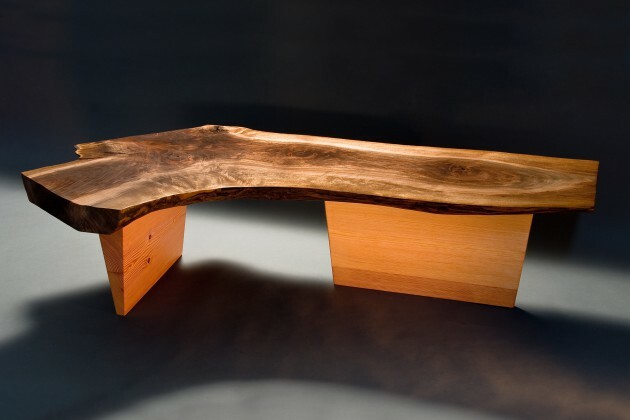 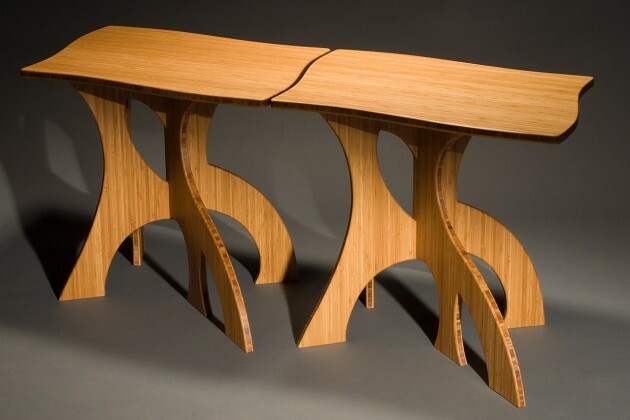 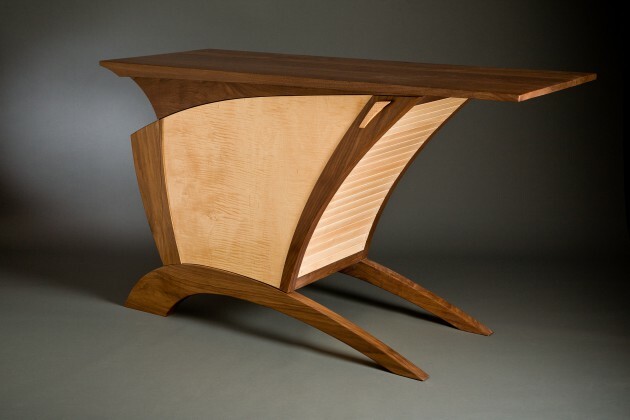 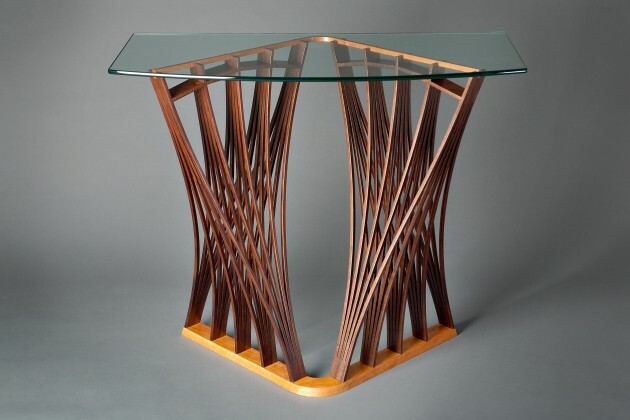 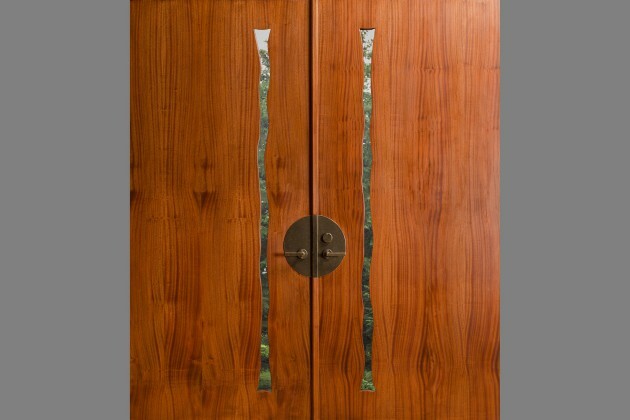 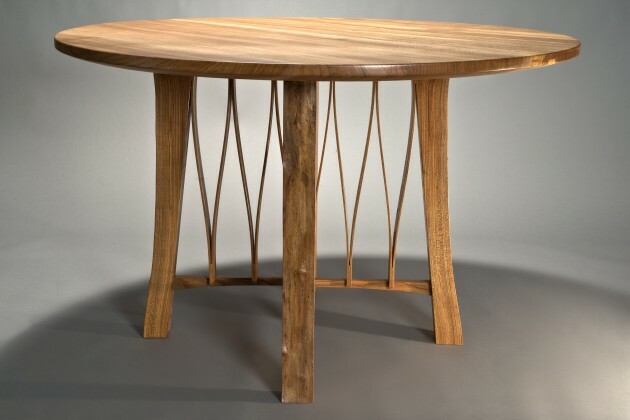 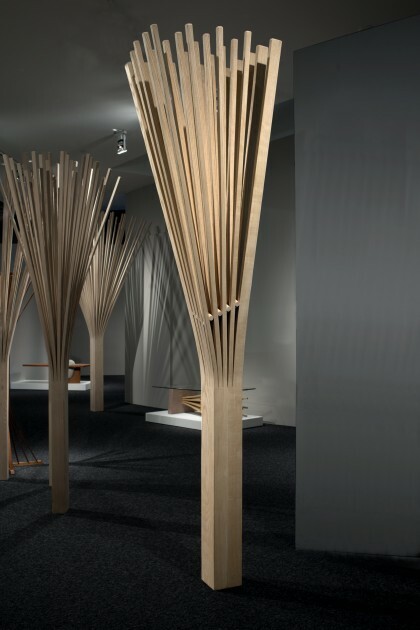 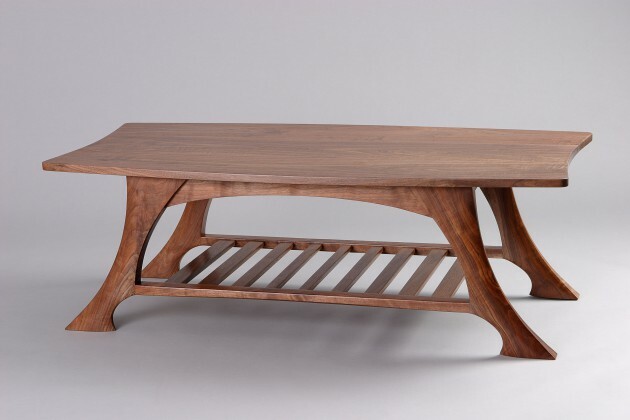 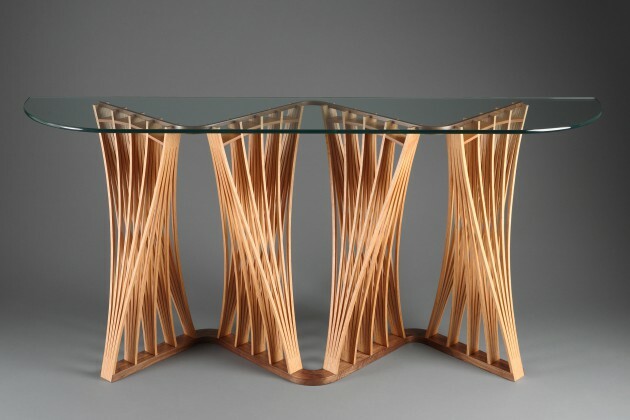 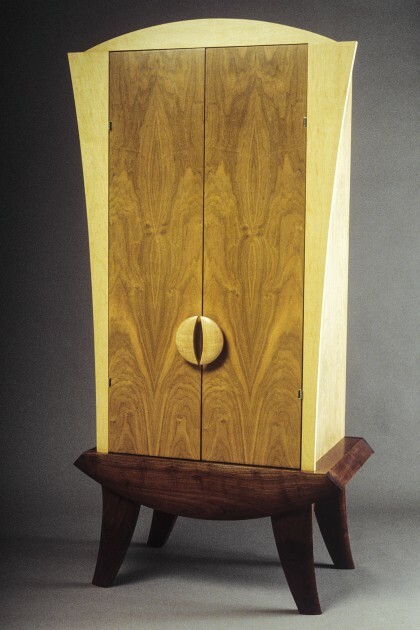 Contemporary, sculptural, fine wood furniture for your home or office. 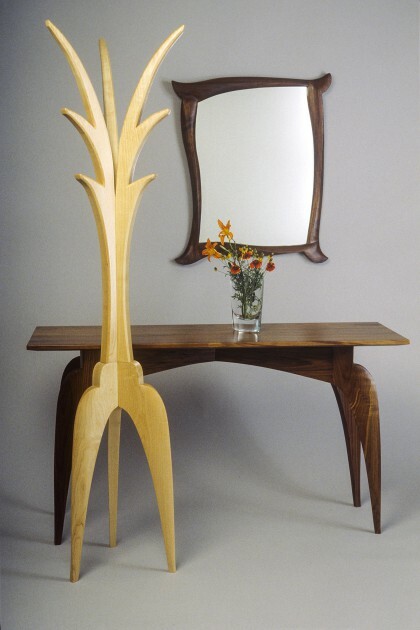 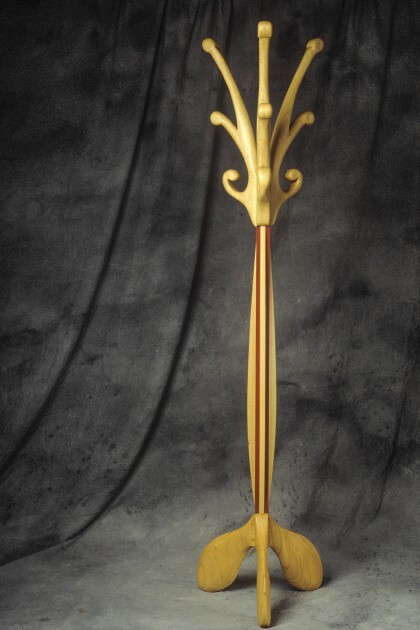 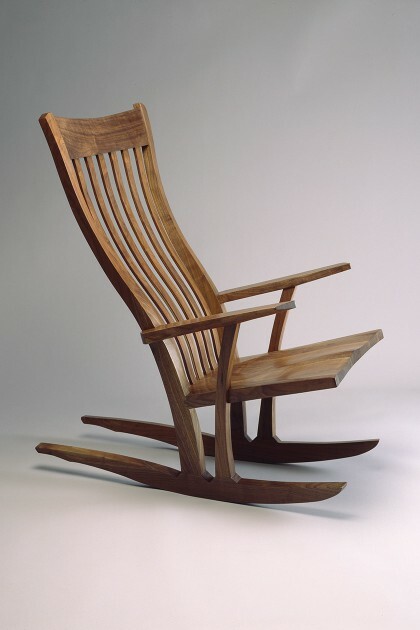 I believe furniture should balance both form and function, while bringing artistry and joy to your life. 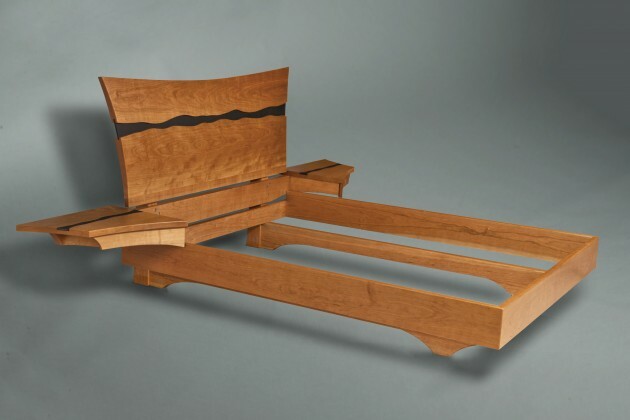 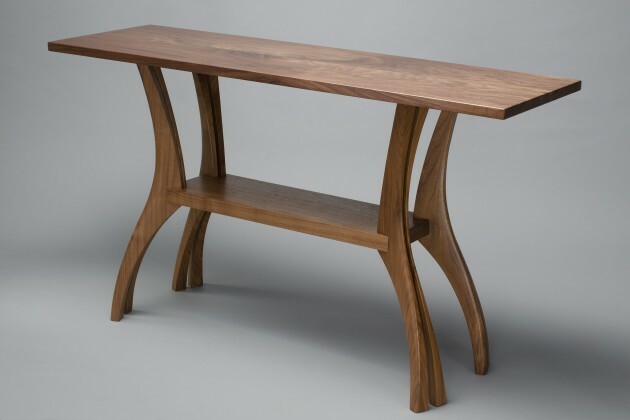 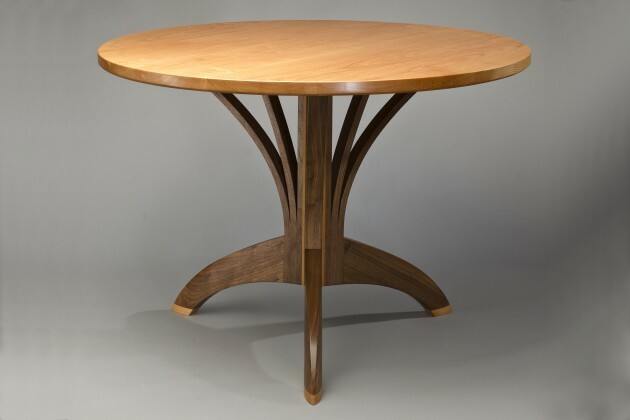 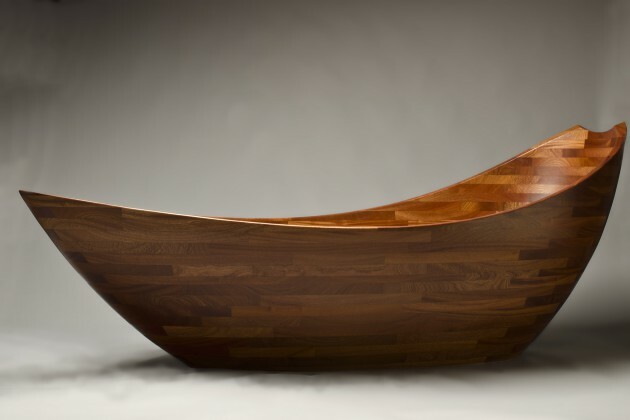 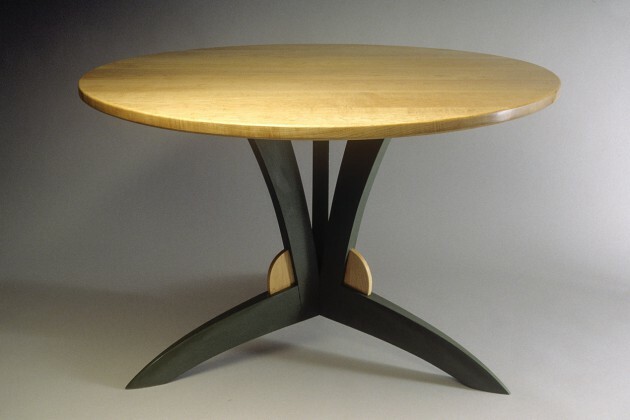 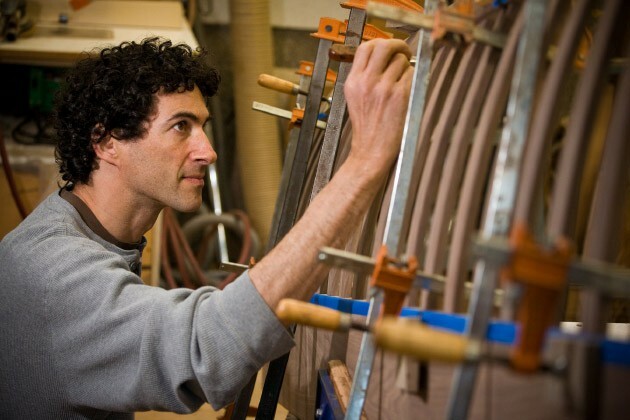 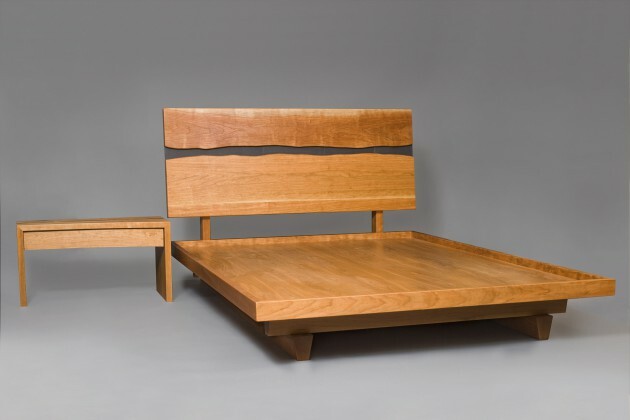 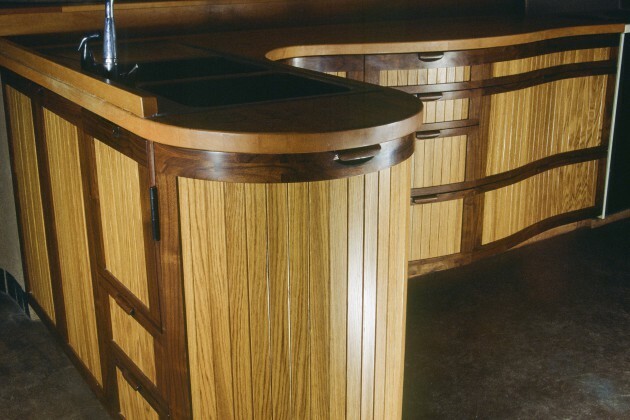 From inspiration to finish, I personally craft my custom furniture— tables, chairs, desks, beds, cabinets, coat racks, benches, bathtubs—by hand from the finest sustainable hardwoods. 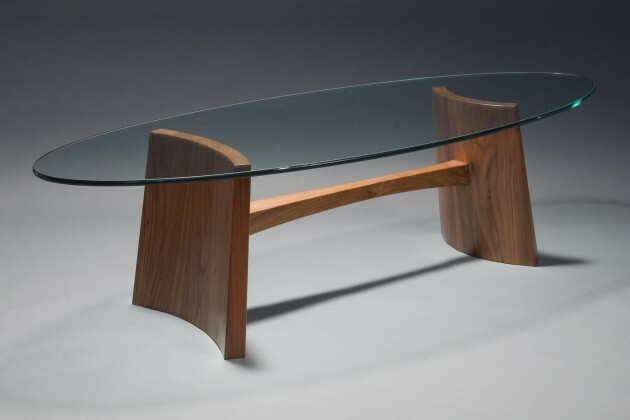 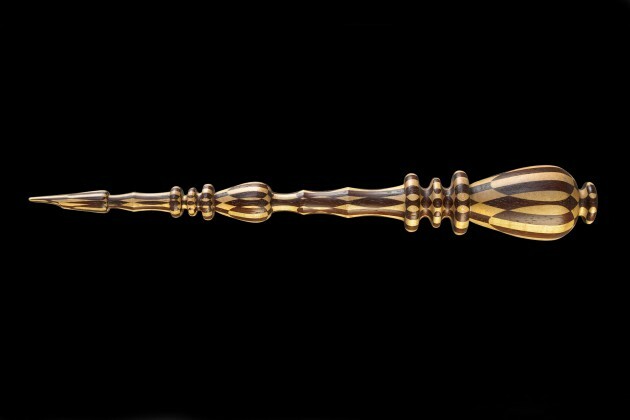 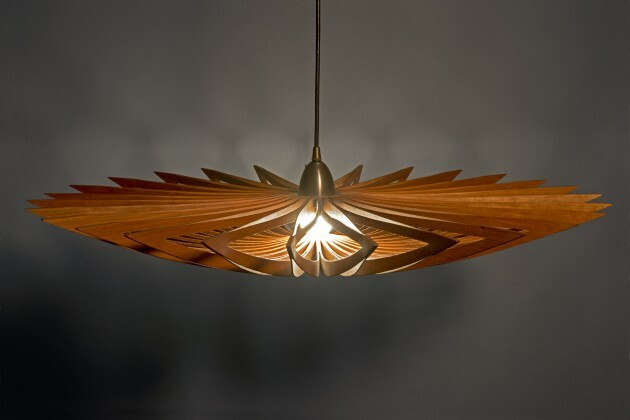 Each piece has a distinct personality, designed for comfort, a pleasure to use. 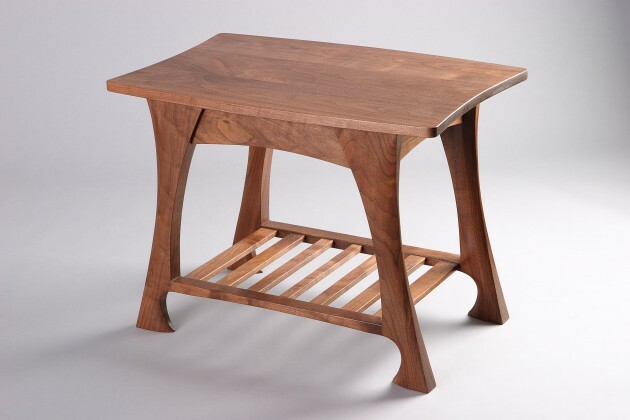 Unexpected, harmonious and playful, this heirloom quality furniture, made in the Pacific Northwest, will be enjoyed throughout your lifetime.